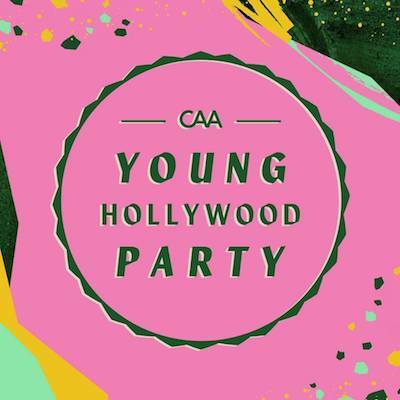 ​This October, the Creative Artists Agency (CAA) Task Force will host its 16th Annual Young Hollywood Party (YHP). The event will bring together celebrities and professionals from across the entertainment and sports industries to help raise money to support Communities in Schools of Los Angeles (CISLA). 2018's YHP promises to be a great one. Join us in supporting Communities in Schools of LA on October 18th at Boulevard3 in Hollywood.